Allison Woll Parr, Attorney - Woll & Woll, P.C. The second daughter of Pauline Woll, Allison Woll Parr joined the firm after witnessing the success of her mother and sister in securing victories for their clients. Tempted by the opportunity to join her family in really helping people at the most vulnerable time in their life, Allison went back to law school. Previously, she earned her undergraduate degree from the University of Michigan in Art History and a joint masters degree in Fine Arts and Non-profit Management from the prestigious Heinz School of Public Policy at Carnegie Mellon University. Upon completing her law degree from Michigan State University College of Law, Allison proudly joined Woll & Woll, P.C. 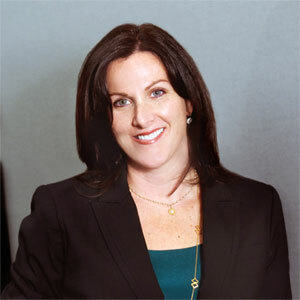 Allison brings to the firm an enormous breadth of knowledge. She is a devoted mother of three children, an astute and compassionate counselor, and her significant educational background contributes to her requisite “business sense” that aids in the understanding of complex assets and their valuation.